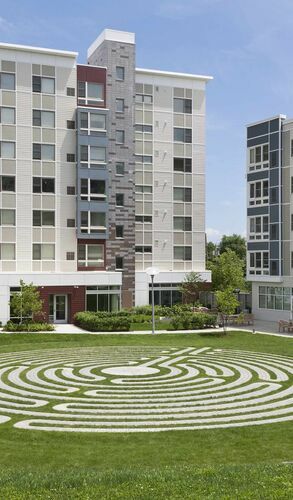 Metro Green Residential is a green development that has received LEED for Neighborhood Development Gold certification. 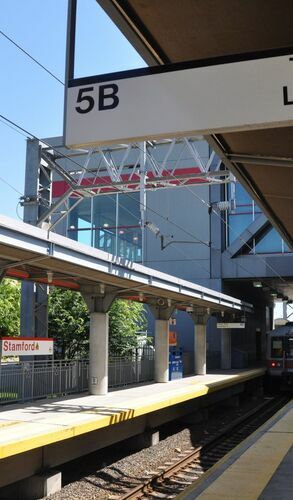 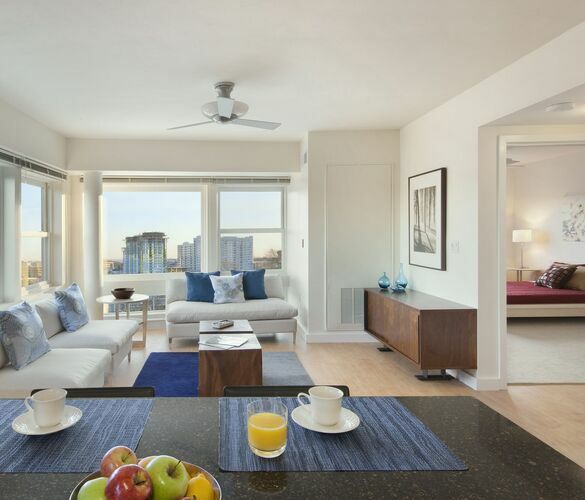 This premier mixed-income, transit-oriented community provides high-quality, environmentally-friendly housing in the City of Stamford and serves as a model for smart growth development in the state. 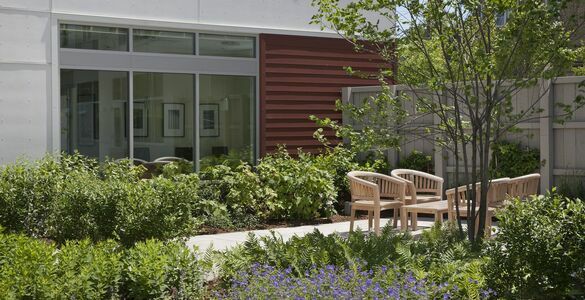 Metro Green Residences was carefully planned, designed and constructed to offer distinctive, environmentally-friendly residences that are also operated to promote a healthier lifestyle, conserve natural resources, and result in cost savings for residents. 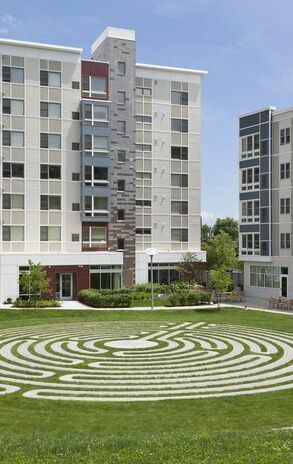 Metro Green has received national acclaim for its “green” accomplishments.